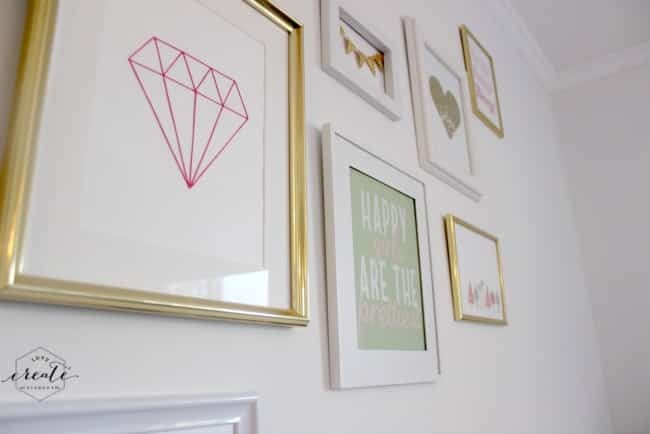 Creating a gallery wall in your home can be a daunting task! I would know – I’ve made a few of them now! So I’m sharing some tips that will help make the process a LOT smoother! 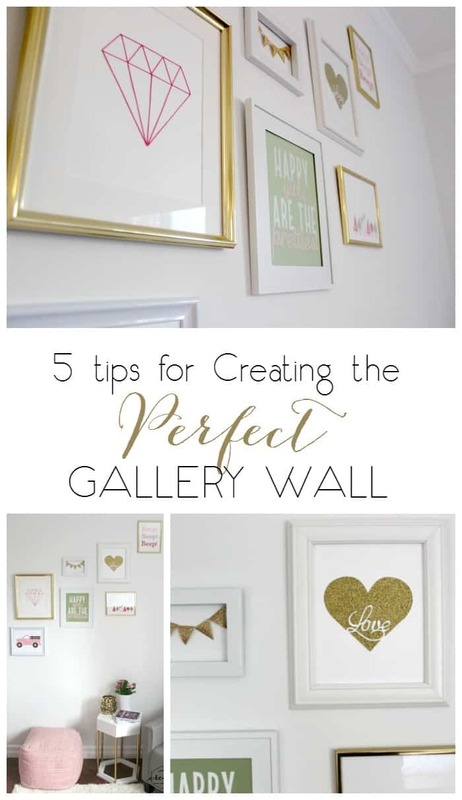 Come learn from my mistakes :) Here are my 5 tips for creating the Perfect Gallery Wall in your home! Give it time – Rome wasn’t built in a day, and neither are gallery walls! lol. Does that analogy fit? Give yourself time to determine what you like. I pinned images I loved on my Gallery Wall Ideas Pinterest board, I admired the gallery walls in my friends’ homes and magazines. I started to see patterns in what I liked – I hated perfect symmetry, I loved multiple colours, I loved the combination of images and text. Go pin like crazy and find what you love! Then give yourself time to collect the frames you like, the objects you need, etc., etc. The day dreaming can be fun – enjoy it! Personalize it – If you’re like me, once this gallery wall is up, it’s going to stay up for a looooong time. That’s why you want each piece to be something that is beautiful or meaningful to you. Don’t put a photo, print or object up on the wall that you don’t love. Find those pieces that are personal. 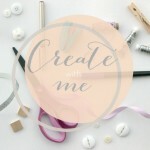 I shared tips the other day on identifying personalized pieces, and creating DIY personalized artwork. Do a floor layout first – This may be the most important tip of all! Get out a blanket or a carpet about the size of your wall and start arranging your photos. Arrange, rearrange and rearrange some more. I usually get second opinions from the husband (although his opinion on these things is usually wrong… haha), friends and family. Then use painters tape to mock up what the frames will look like on the wall. Once you find a layout you like, nail it up! Don’t overthink it – This, I find, is everyone’s downfall… the overthinking. 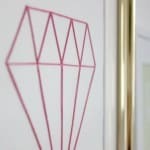 The thought of getting a perfect gallery wall up, can paralyze us from starting in the first place. Your spaces don’t have to be measured exactly. Your lines don’t have to be perfect. Each and every gallery wall is uniquely designed, uniquely spaced, and uniquely hung – that’s what makes them so lovable! Don’t overthink it – just start gathering things you love! 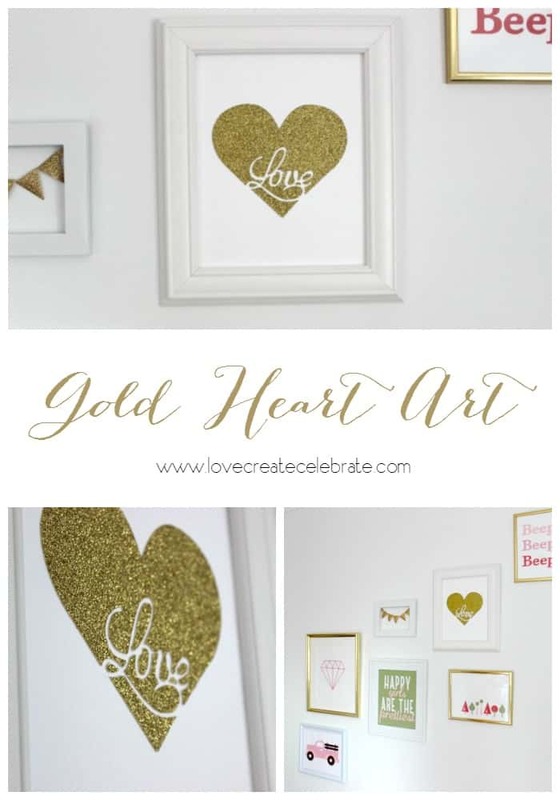 I’ve done a ton of DIY artwork, like this Gold Heart Art. 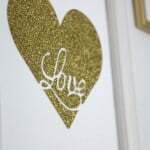 DIY artwork is the perfect way to add visual interest AND to personalize your space! Fantastic DIY art in your gallery! Love it. 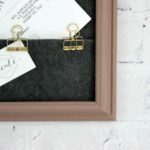 Awesome tips- I’m in the process of building a small gallery wall for our new daughter’s nursery and it’s harder than I thought! Thanks for sharing! I am one that waits until everything is perfect before I commit to putting it on the wall. But I like your analogy of “Rome wasn’t built in a day” :) so sometimes you just have to wing it and the ideas will come while doing it! 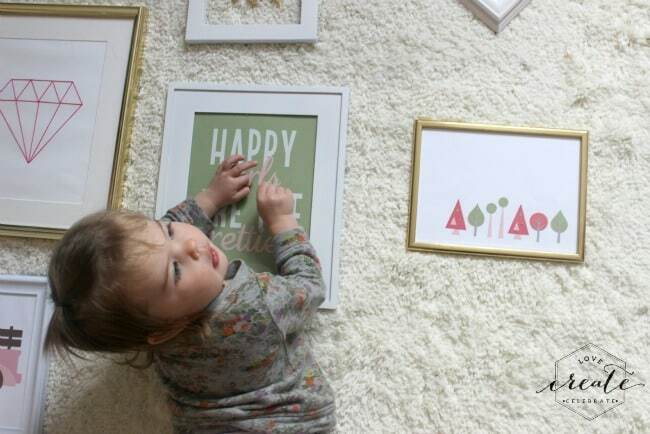 Your gallery wall turned out simply lovely! 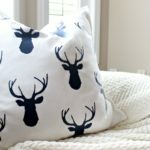 Your own DIY pieces added so much (thanks for sharing on the tutorials on them)!